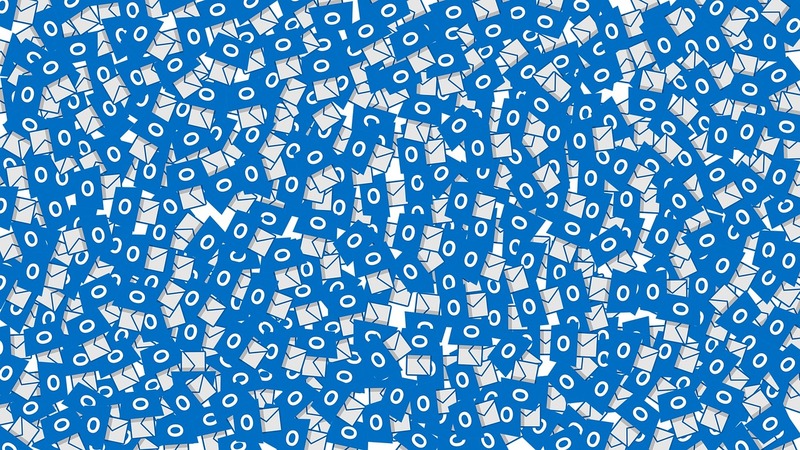 The majority of companies use Microsoft Outlook. Microsoft Outlook Intermediate is much needed in the office. Training can be undertaken at our Centre where you have access to tutors or, if you wish, at your home / work or a blend of the two. The online training consists of a user friendly system. There is a virtual tutor who monitors your progress and also shows and explains the correct way to perform the task. The training program contains approximately 4 modules made up of about 17 topics. You have the program for 1 year which can be useful as a reference in the future. Souters, as a Microsoft Certified Academy, can offer CPD Accredited Certification in Outlook Intermediate which is an internationally recognised certificate; this is included in fee. We can also offer Certiport Global Certification (at an extra cost). CPD Accredited Certification in Outlook Intermediate level / In-depth knowledge of MS Outlook Intermediate level / Prepare yourself for the job market / Be confident in this application. The online training is interactive with coursework marked as you progress leading towards an assessment (optional). Souters offers a choice from Outlook 2010 or Outlook 2013. Starting at this at Intermediate level, is the ideal step to advance your training and move towards Advanced level. If you would like the Advanced level this is available at a supplement. Outlook on the Web (OWA). It is recommended that you take your assessment within three months in order to obtain a CPD Accredited Microsoft Outlook Intermediate Certificate (included in the price). You have access to the training program for 1 year. CPD Accredited Microsoft Outlook Intermediate Certificate on successful completion.